When it comes to Passover, especially for college students, there seems to be a lot more one must give up than just eliminating bread and other grains for the week. Spring is a time when many students across campus participate in intramural sports. This past week, intramural soccer began the first round of its playoffs. However, for many Jewish athletes, this posed an issue as it was the beginning of Passover. Jordy Blenden, a sophomore letters and sciences student, was disappointed by the scheduling of the playoffs. Blenden said she was not the only member of her team to miss the game to observe the holiday, thus affecting the overall team’s performance, she said. “Since our team had a few less people not able to play [due to Passover] it caused our team to forfeit which ruins it for everyone,” Blenden said. Athletes feel the effects of Passover whether they are on the field or off the field. Those who celebrate Passover know all too well the temporary change in dietary restrictions for the week. For eight days, observant Jews must avoid eating certain foods and nutrients people consume on a daily basis without thinking twice. The Torah prohibits Jews from eating chametz and kitniyot during Passover. Chametz includes any food product or recipe made with the following grains: wheat, oats, rye, barley and spelt. 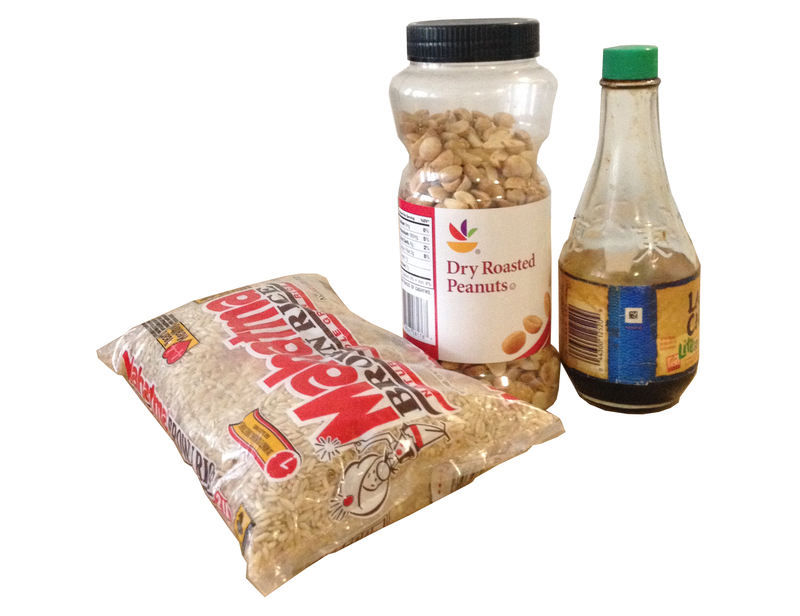 Kitniyot include rice, corn, dried beans, peanuts, soybeans and other grains. Sephardic Jews eat kitniyot, but Ashkenazi Jews avoid them. Rice and legumes are among the foods Ashkenazi Jews have traditionally avoided during Passover. Graphic by Jacob Schaperow. Switching up their diet for over a week can take a toll on athletes as it prohibits them from nourishing themselves with key nutrients they need in order to remain at their everyday active levels. Sophomore business major Brandon Stave, a member of the university’s club hockey team, shared his thoughts on how Passover’s strict dietary restrictions have affected his ability to play on the ice. Along with diminishing energy, Stave said these dietary restrictions can also have affect one’s performance while playing. Although the dietary restrictions of Passover might pose a disadvantage to the performance of these young athletes on the field, keeping up with holiday traditions is more rewarding. No Replies to "UMD athletes balance Passover responsibilities, sports obligations"